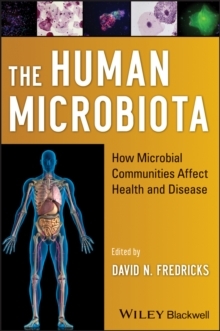 The Human Microbiota offers a comprehensive review of all human-associated microbial niches in a single volume, focusing on what modern tools in molecular microbiology are revealing about human microbiota, and how specific microbial communities can be associated with either beneficial effects or diseases. An excellent resource for microbiologists, physicians, infectious disease specialists, and others in the field, the book describes the latest research findings and evaluates the most innovative research approaches and technologies. Perspectives from pioneers in human microbial ecology are provided throughout.